The shoe is made of comfortable material. 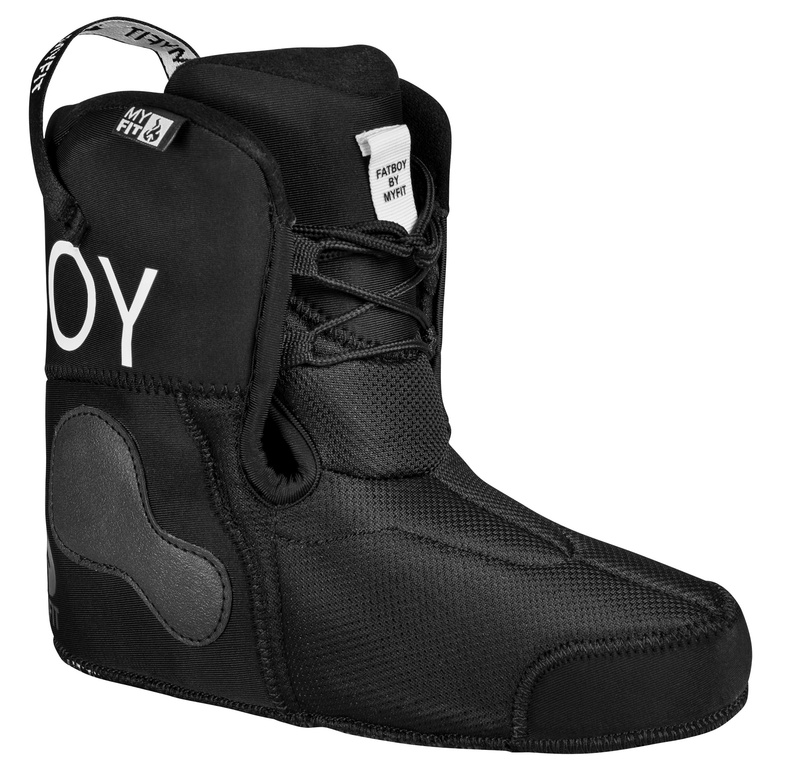 For better grip, there is a latex padding in the heel area. 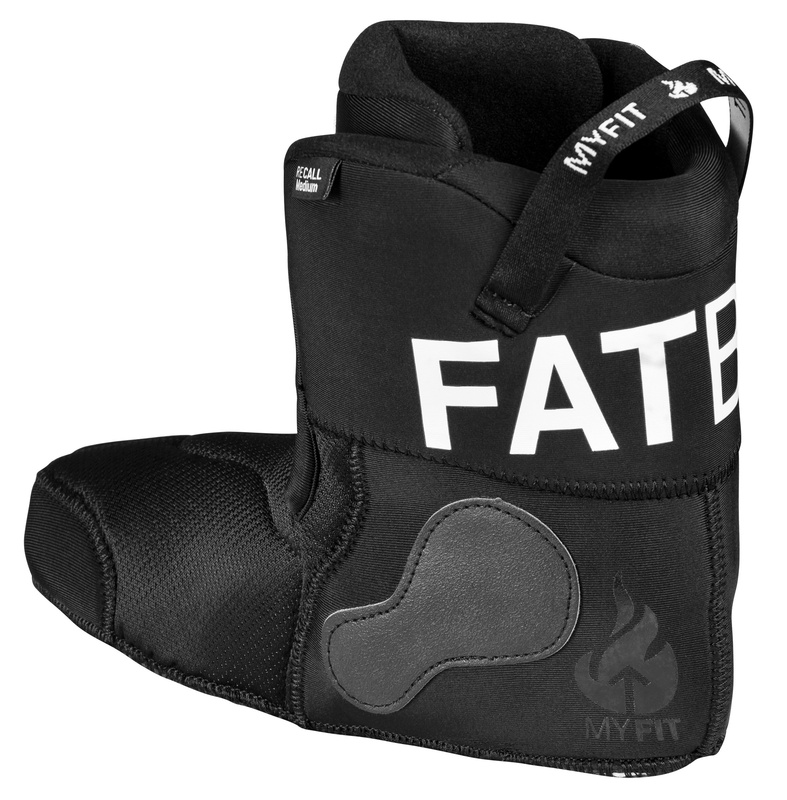 My Fit technology makes it possible to heat up the shoe and adjust it to fit your foot. The shoe is made with Dual fit. 0 Review "Powerslide MY FIT Fat Boy Dual Fit Liner"